I know what you’re thinking - this sounds too good to be true. 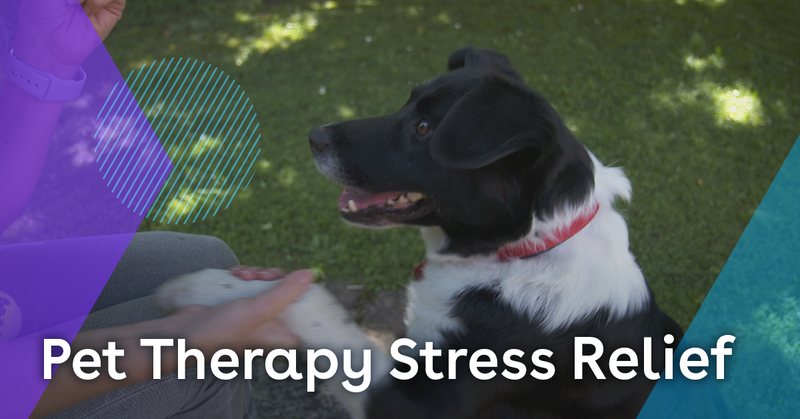 Well, believe it or not, pet therapy has been proven to reduce stress! Playing around with an animal can increase the levels of the stress-reducing hormone ‘oxytocin’ and decrease the production of the stress-causing hormone ‘cortisol’. These hormonal changes can help an already stressed person in reducing their level of stress. Additionally, having furry friends at work can help lead to better recruitment, lower turnover, and better communication among employees. Interested in learning more ways to prevent stress in the workplace? 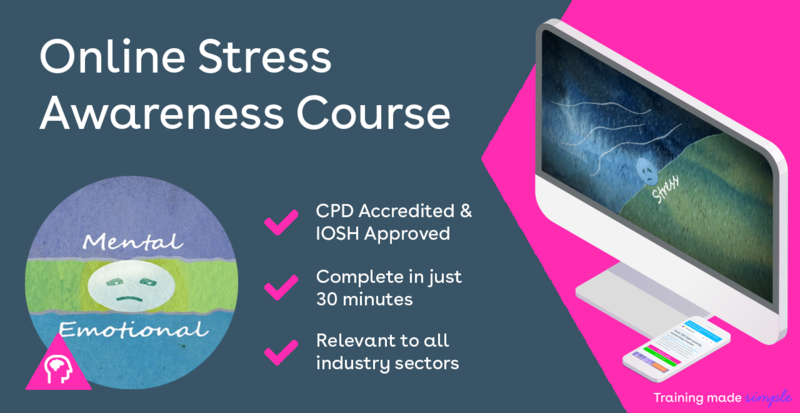 Claim your free no-obligation trial to our Stress Awareness Training course today!